Plagued with downtime or slow IT Support? 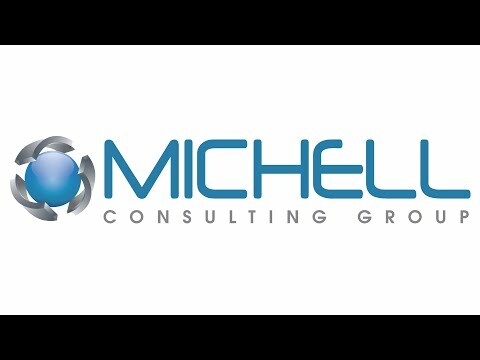 Michell Consulting can show you how your IT and computer services should be. Managing mission-critical IT systems and applications can strain your business resources and get in the way of executing your business strategy. If you are looking for an easier, and more cost-effective solution to your Technology and Support Needs, our Sentinel Managed Services is for you. Over the last 17 years, we’ve maintained a distinct focus on managing production environments. We are proud of our legacy. In this 24/7 economy, you need to know that your critical technology is always on, reassuring you that you will always stay in business. Typical IT approaches are reactive in nature, but are not the right approach when you have the future of your business depending on it. Your IT Infrastructure and core systems are critical to your operation and the best way to maximize uptime is via a proactive approach. Business applications must rely on a robust and dependable infrastructure to meet the demands of your employees and customers. Whether you need a network backbone, virtual desktops, or cloud technology, The Sentinel infrastructure takes care of any technology equipment for the road to a productive victory. Battling with technology to make it work correctly requires a significant amount of time and experience. Your business future is only as good as the innovative equipment that supports it. Allow sentinel managed services to take on all your technical battles for you. We install and keep your technology to its optimal work capacity so your team can work efficiently and securely. No matter how much trouble your business is in, the sentinel will always be there to protect your business interest. You’ll have access to a support request portal to assign our team support tasks whenever you need them. The portal will even show you our response time. Take advantage of 24/7 access to a technical team with deep knowledge in IT support. Sentinel Managed Services™ vCIO ensures that your company is able to properly leverage current and new technology to achieve your business goals. Your vCIO will help you navigate compliance regimes and build a technology roadmap so that you can properly budget the growth of your company. Recruit our squad to take on your machines and secure your business future!